One of our favorite family holiday traditions is taking an afternoon or two to visit different Disney World resorts and see the wonderful holiday trees and displays. 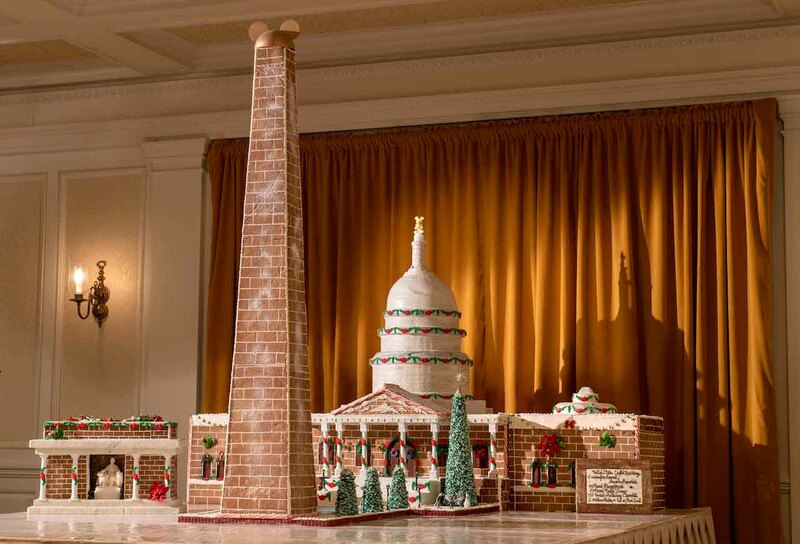 Disney creativity and magic take center stage with the yearly tradition of creating amazing edible gingerbread displays! 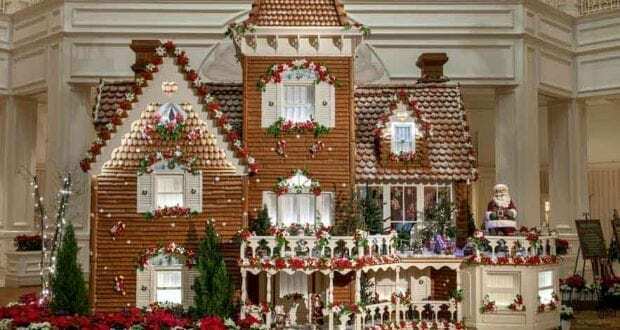 There are several gingerbread holiday creations full of holiday magic that are waiting to be discovered. At most locations, you’ll also find treats to purchase. 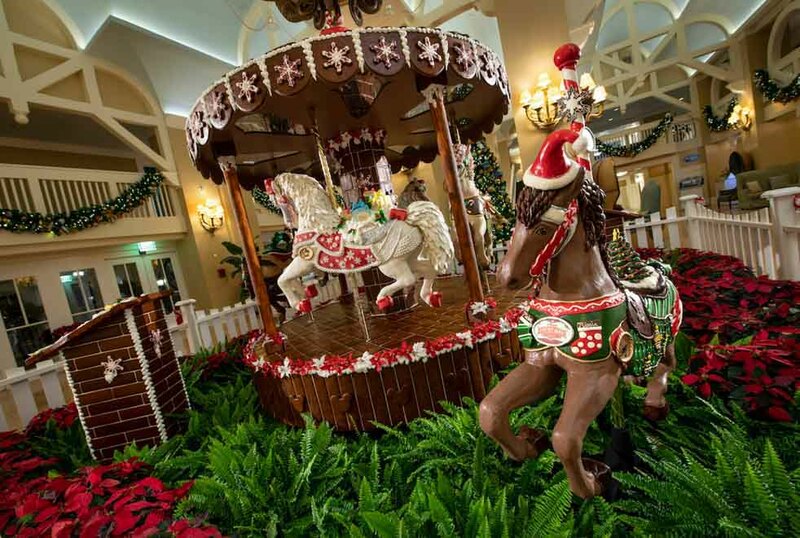 Here’s what you need to know about the delectable edible holiday creations at Disney World. Check out photos of the Contemporary Resort display on our Instagram account here.